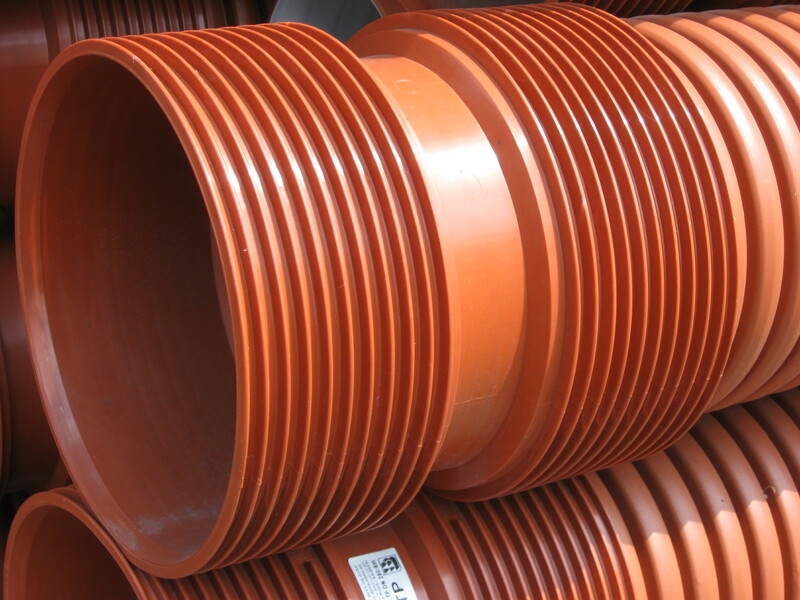 The offer includes HDPE drainage pipes, heavy drainage system made of PP and drainage chambers. Drainage pipes made of HDPE produced by InstalPlast Łask are used for drainage of construction elements located underground and for land reclamation. Mostly, these pipes are arranged around buildings in the form of a band, in order to protect its underground walls from the ground water’s pressure, which could cause the dampness of a basement. Rainwaters could easily filter through grounds such as fravel or sand, however, while comming across an obstacle, for example, poorly permeable layers of clay or loam, water flows in direction of a building and exert hydrostatic pressure on the walls of a basement. Drainage pipes provide disposal of dammed water. A band should start in the highest point of a drainage, at the level of a foundation, and then it ought to be arranged according to 0,5 % down grade. A gravel layer ( fraction 16) should be put both above and under the pipe in order to protect its perforation from being plugged. Other way of preventing the holes from getting blocked by slit, is wrapping pipes with PP geotextile. Collected water is then piped to the receipt place, for example, to the river, sewage system, meliorative sewer, etc. Another function of the drainage system produced by InstalPlast Łask is the desiccation of the plot, regardless of its development. This is so called the dehydrating drainage arranged in the plot area. InstalPlast drainage pipes are produced of HDPE in the diameters of DN 50, DN 80, DN 110 mm. 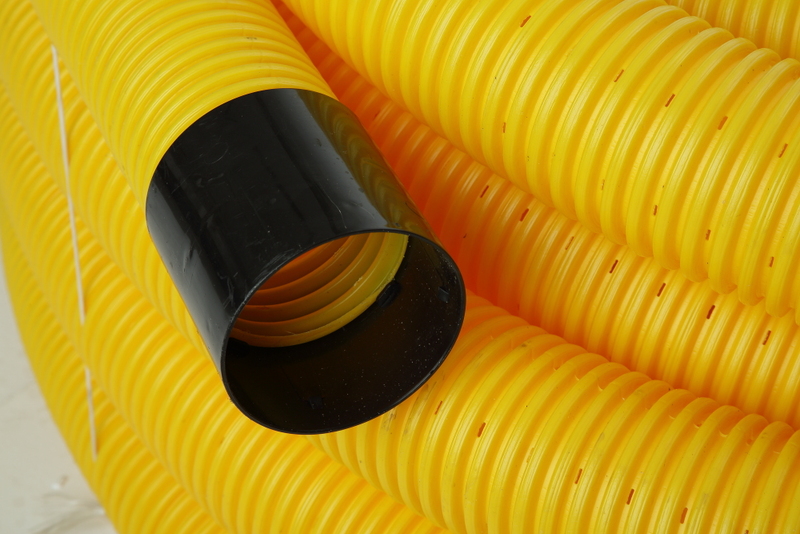 The pipes are single walled, corrugated and very flexible. There is a perforation along pipes circuit. The tubes are available with or without lagging. 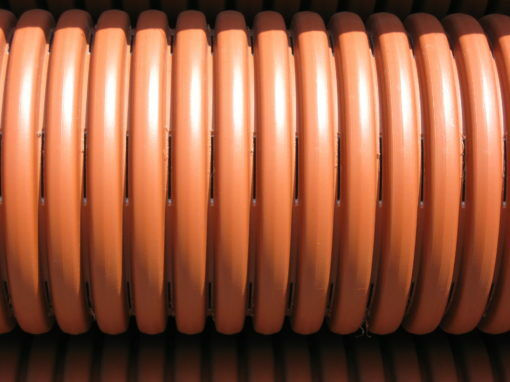 They are reeled in 50-meter long coils and equipped with a connecting coupler. 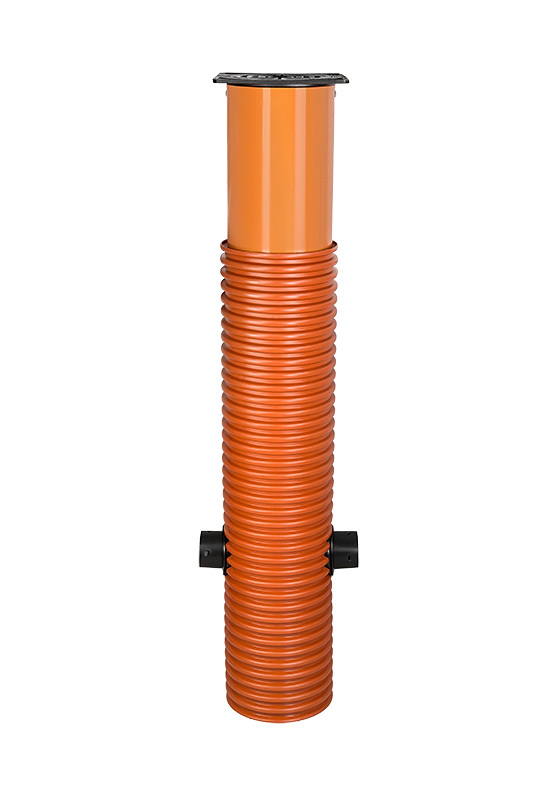 Heavy drainage system is manufactured on the basis of InCor PP SN8 pipes. General applications include: drainage systems for roads, parking areas, tunnels, rail tracks, industrial and commercial developments. All the pipes are ended with a double socket. Type LP and MP pipes have sealing rings included and are marked with a grey stripe on their back to ensure proper installation. In order to end the drainage weel, depending on the predictable burden, could be used: PP lid, telescope with iron hatch or concrete cone with concrete (or cast iron) cover, just as in the case of inspection manholes. Drainage chambers are made of corrugated pipe (PP) of internal diameter 315 – 600 mm and are 1,5 m high. 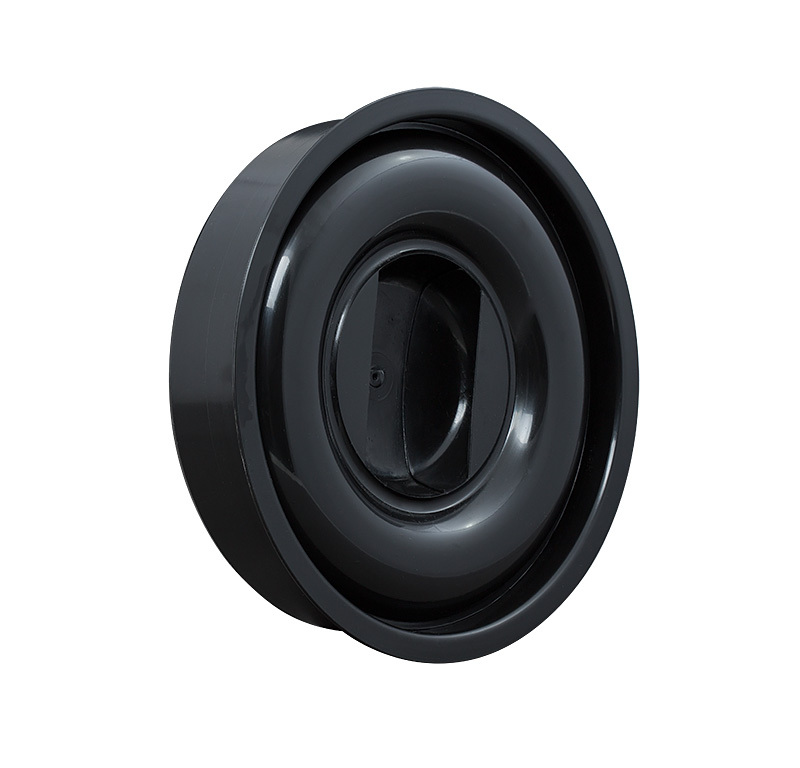 Weels are equipped with two, three or four holes on the side, situated 50 cm from below or at different height on request. Manholes are adapted to instalation of drainage pipes with external diameter 110, 160 and 200 mm. The chambers, if needed, could be tightly closed at the bottom with PP end cup.